Hello Empire Builders! 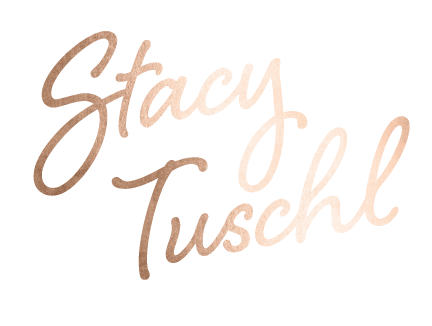 It's time for another Flash Friday and I want to ask you, is your website outdated? 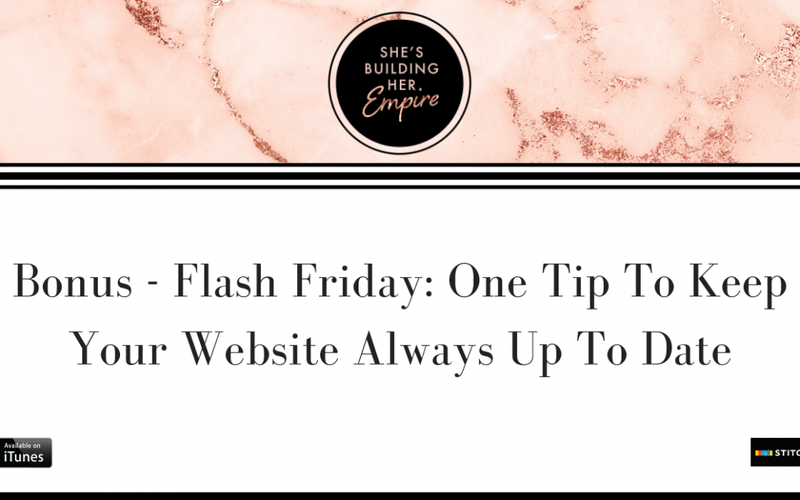 In today's quick tip I want to give you one way that will help you refresh and update your website.